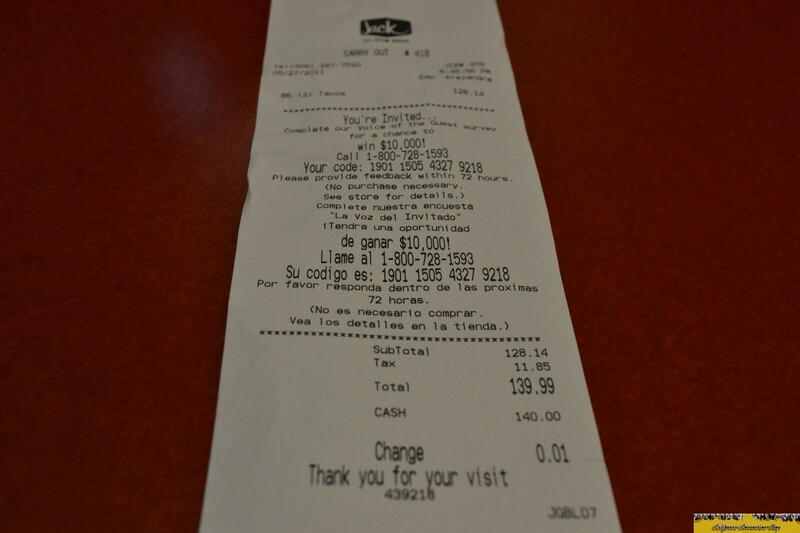 The concept is pretty simple: buy a bunch of tacos and party. 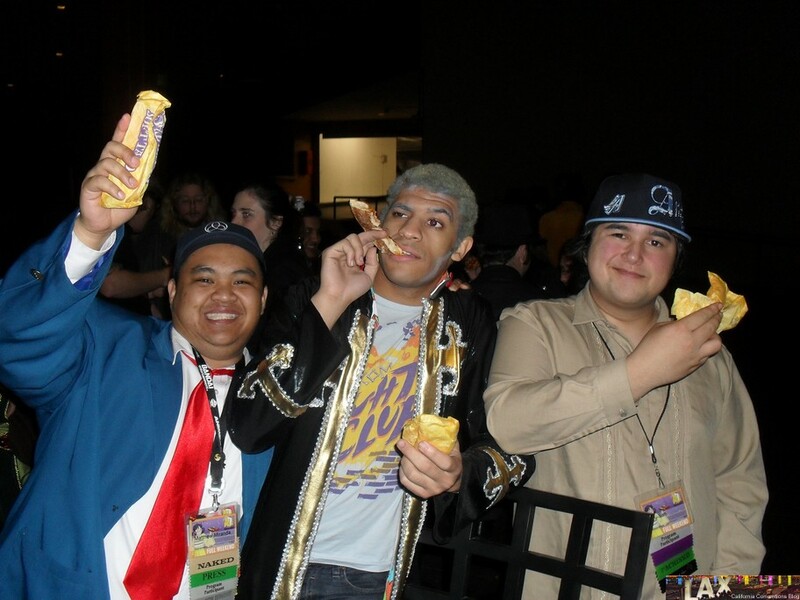 Me and Ryan stumbled upon the Taco Party at Anime Los Angeles 2011 as we pitched in a couple of dollars for tacos. Then FanimeCon the same year rolled around, and the founder of the Taco Party aimed to get more - and spend more - than ever before. And it was all captured on tape. Out of all the guests that I have seen over the years, and there have been some big names I've seen, I would have to say that Crispin Freeman has been the most enjoyable. He has so much knowledge about the background material that he works in and it's really awesome to hear him speak especially during a VA panel at SacAnime Summer 2008 when he was just dropping bombshells on the audience. This was when I first went to FanimeCon in 2007. Before they had opened up Stage Zero, they held Opening Ceremonies at where they now do the nightly dances. I remember nabbing some good seats at the front of the room which somehow was right behind the Guest of Honors. After the ceremony was over I got a chance to shake Hiroyuki Yamaga's hand and told him how big of an Evangelion fan I was. This was the first of many encounters with one of the founding members of Gainax, including his parties that I attended in the coming years. At Anime Vegas 2010, Laura Bailey, Mary Elizabeth McGlynn, Johnny Young Bosch, and Travis Willingham were holding a Code Geass panel and since I forgot to bring my DVD box sets that I obtained earlier in the year to get them signed, I had to think of something for them to sign. 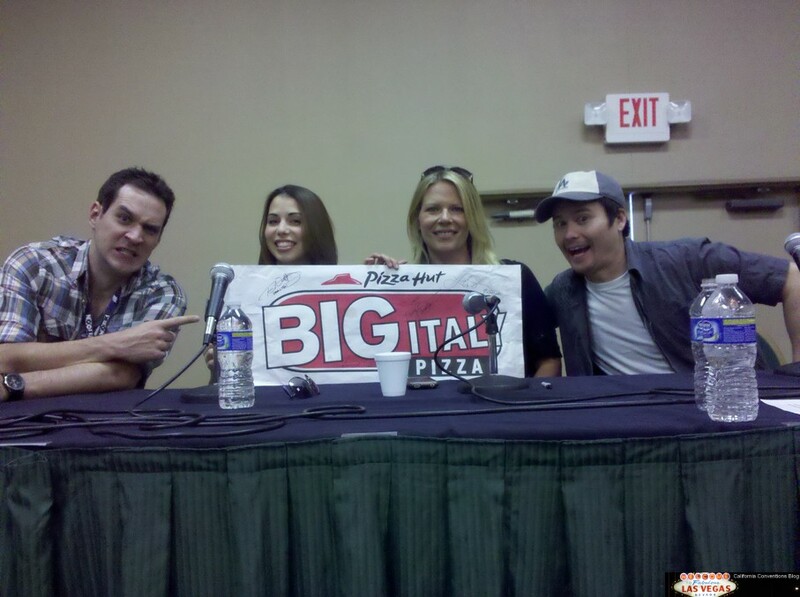 Then I went to Pizza Hut in Las Vegas for the Code Geass Gathering Luncheon and I was left with a Big Italy Pizza bag. So during that panel, I got them to sign the bag and ever since then I have it hanging on my wall. I keep on forgetting to bring the bag with me to get it signed by other VAs that worked on Code Geass, though. This also started the tradition of getting non-traditional items signed, like my business cards and Starbucks cups. When FLOW was announced a month before FanimeCon 2010, no one really knew who they were. But to me and Ryan, we knew who they were. This was one of these concerts that flew under the radar especially being on a Friday night, so FLOW enthusiasts like ourselves were able to grab the best seats before anyone else. In our case, we got to be in the front row. A year later, FLOW was announced again as a guests, this time much earlier, paired up with Yuya Matsushita, and given the standard Saturday headlining timeslot. This time around, the hype of FLOW returning was huge and despite some troubles, we still got in early and one again in the front row. I wish I caught the crowds coming out of the Civic Auditorium because FLOW Nation dominated. People were singing and cheering - it was like a big after party on the streets of San Jose.